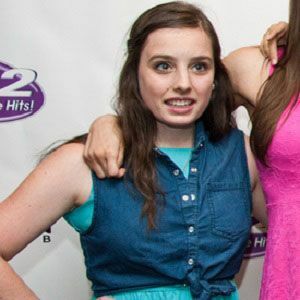 Alto pop singer who performs with her five sisters in the mostly a capella group Cimorelli. She uploaded her first video to YouTube with her sisters in 2007. 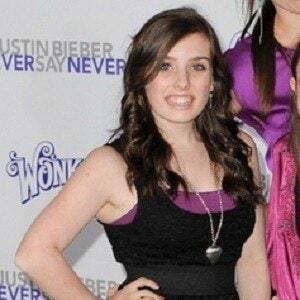 She has also played guitar in some of Cimorelli's music videos. She was born the fifth child of eleven siblings. 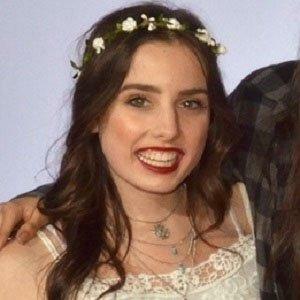 She is the older sister of Lauren Cimorelli.